Just sharing this press release from the University of Bradford School of Management. Just recently, it hosted Dr. Hugh Lee who talked about Business Ethics. He also conducted a free Masters Class entitled ‘Relatively Ethical, International Business Ethics in the 21st Century. 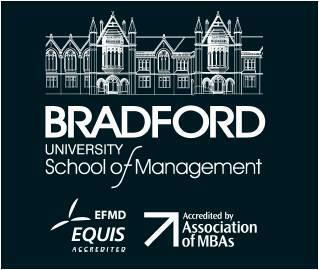 Bradford’s programme is also the only MBA in Manila ranked in the Financial Times Top 100 MBA programmes in the world for the year 2011. The programme’s flexible schedule has been designed for working professionals where students are given the option to complete the 14 modules in between 2 and 6 years. The modules include lecture and tutorial sessions, study books, textbooks and academic journal papers, video clips, podcasts and formative online multiple choice questions. BSOM is one of UK’s oldest university-based business schools, with an international reputation in management education, training and research. Its local partner is the Australian International School (AIS) Manila, a pioneer in transnational education in the Philippines. Interested applicants may register online at www.bradfordmanila.com or personally submit or mail accomplished application forms. 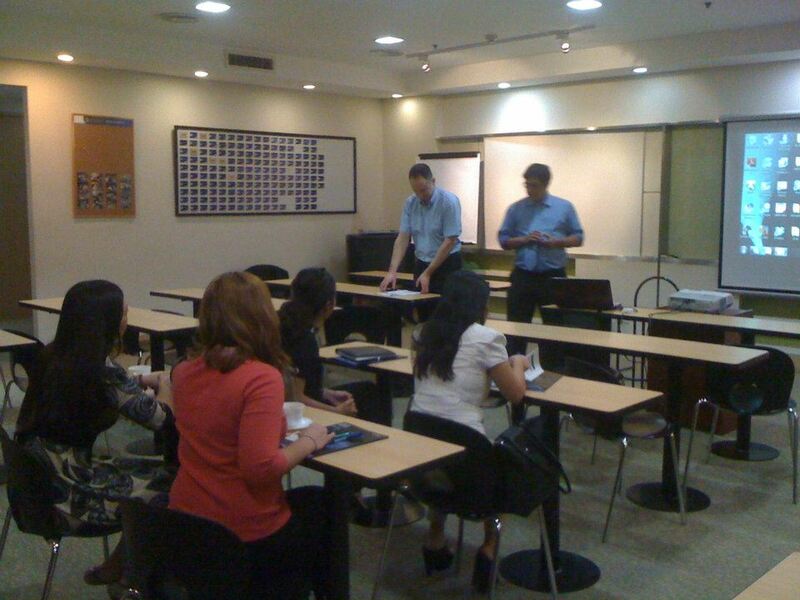 Bradford Manila’s campus is located at the ground floor of the Makati Stock Exchange Building, Ayala Avenue, Makati City. For more information on the Executive MBA programme, visit Bradford Manila’s website or call +632-5019347 or email contact@bradfordmanila.com. Thanks for sharing this info,sis! thanks for this interesting infos..
Graduate school is something tough and needs a lot of discipline. 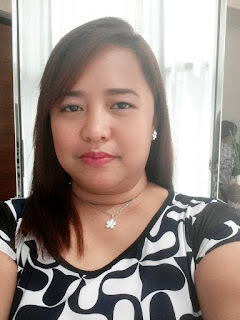 Its good to know that there are international schools offering quality education here in the Philippines, an alternative choice for those who wanted to pursue higher studies like MBA.